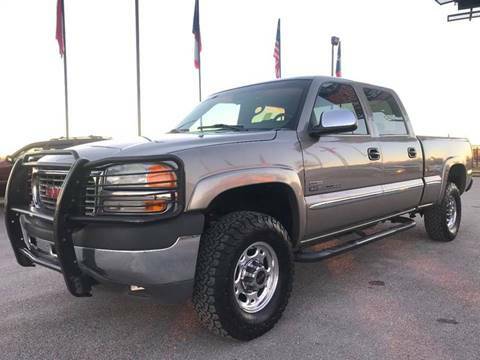 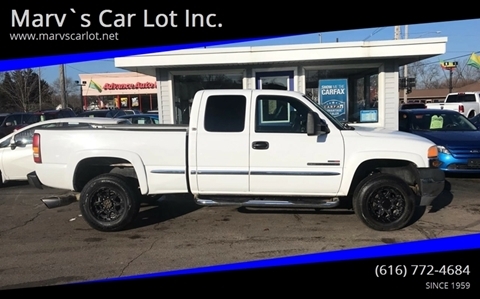 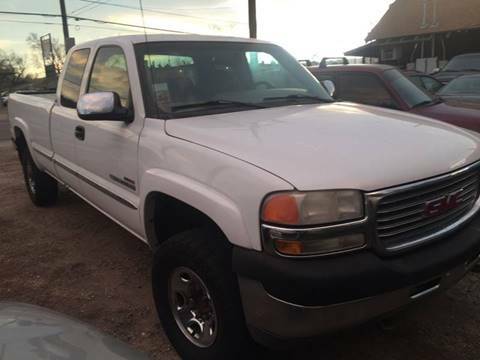 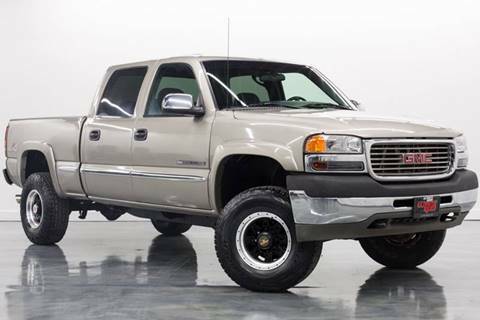 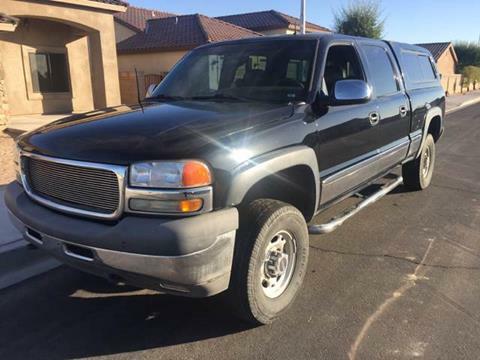 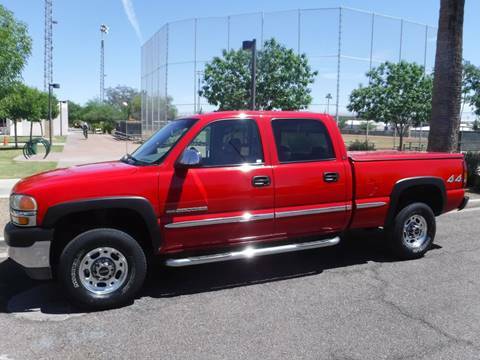 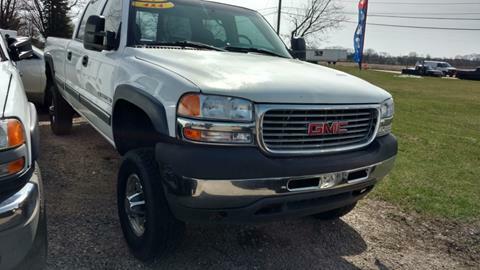 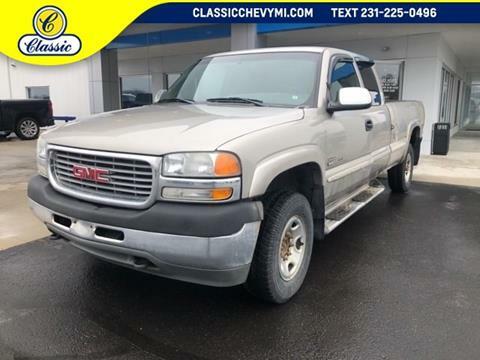 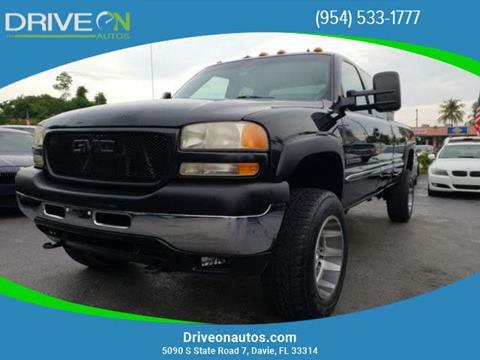 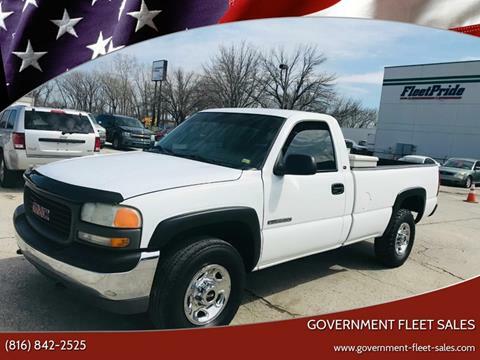 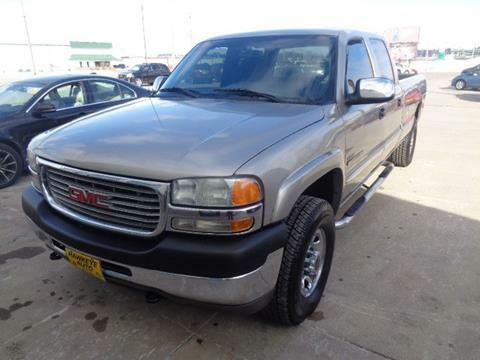 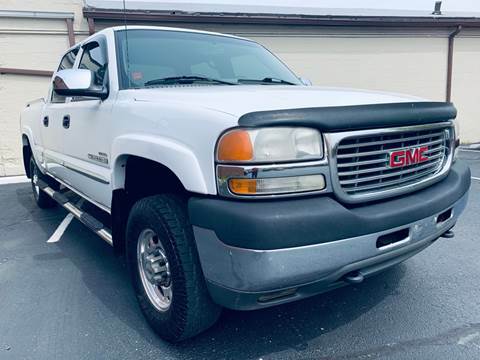 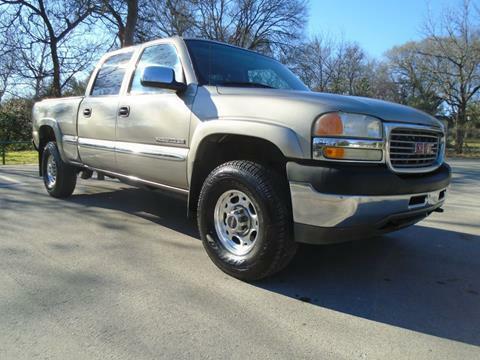 3/4 Ton 2500 GMC Sierra with 6.0L, Long Bed, No rust, Extra Clean and Low Miles, Bed liner and toolbox as well. 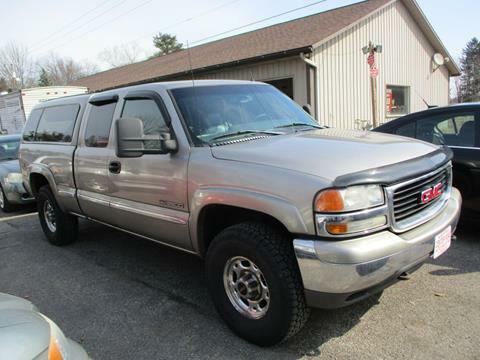 Ready for work! 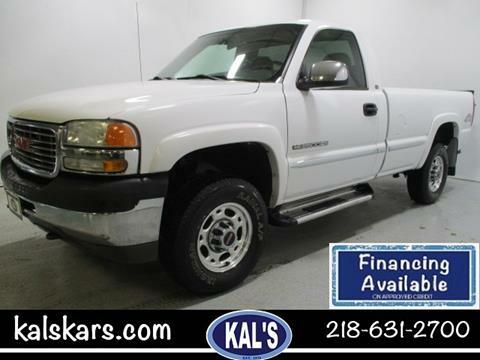 Financing for good and bad credit!